The Barrymore Awards are a nationally recognized symbol of excellence for professional theatre in our region, acknowledging the work produced by local theatres and individual artists while increasing public awareness of the richness and diversity of our city's thriving theatre community. The Barrymore Awards also include annual cash awards totaling over $75,000, which strengthen the ability of theatre companies and individual artists to pursue artistic work of the highest caliber. 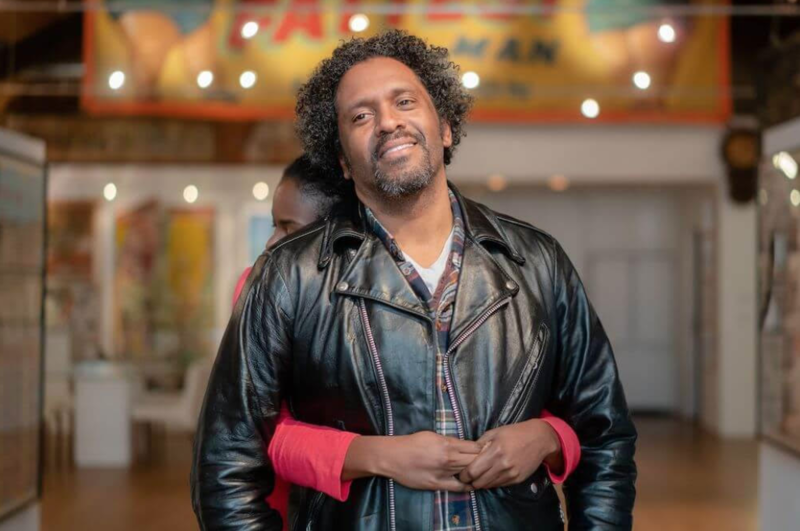 The Barrymore Awards support the mission of Theatre Philadelphia in its efforts for inclusivity and support of the cultural economy of Philadelphia. 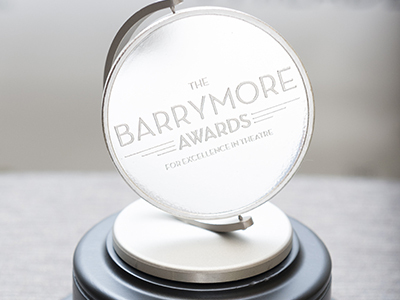 In addition to celebrating and honoring our theatre community's collective achievements, Theatre Philadelphia seeks to leverage the Barrymore Awards to provide high-value marketing exposure for all participating theatres and artists. We use this website, social media and other marketing and programmatic initiatives to inform the general public about the ambitious theatre being created here in Philadelphia, to drive audience attendance to Barrymore participating productions, and to promote the Barrymore Recommended brand as a recognizable indicator of excellence. 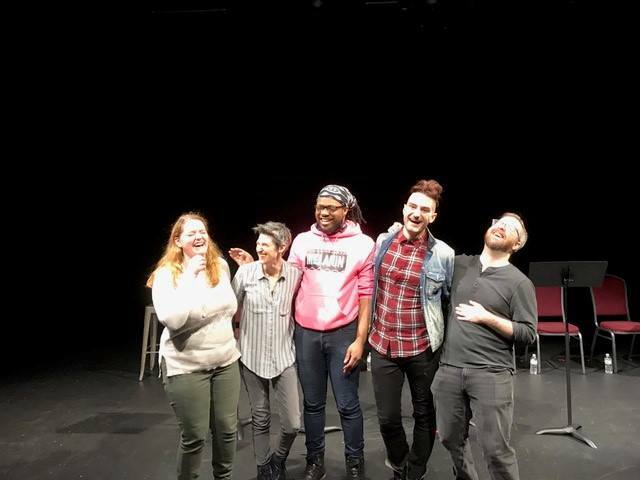 HOW DOES MY THEATRE SUBMIT A PRODUCTION FOR BARRYMORE AWARDS CONSIDERATION? Theatre companies may submit professional productions for Barrymore Award consideration in accordance with our eligibility rules, which are fully described in the Barrymore Awards Rulebook. Please read and review the rules and regulations for the Barrymore adjudication process in the link. If your production meets the requirements, then submit your production at the link below. As a reminder, for your production to be considered eligible, you must meet the artist payment requirements and have a minimum of 12 performances. WHAT HAPPENS WHEN MY PRODUCTION BECOMES BARRYMORE RECOMMENDED? To get started, please download a copy of the Barrymore Awards Rulebook and submit your production at this link. If you have questions about the eligibility of your production, please contact Programs Assistant at james@theatrephiladelphia.org. We thank you for your interest and participation in the Barrymore Awards adjudication process.